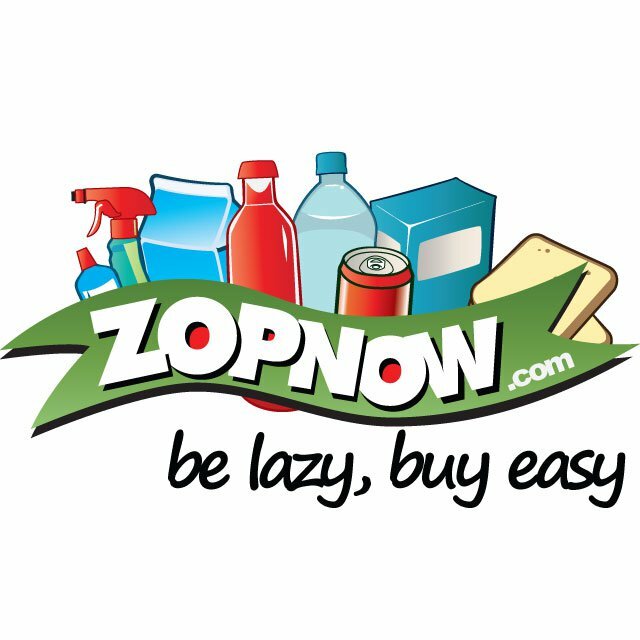 ZOPNOW is an online Hypermarket, meaning you can do your shopping online (home need, personal needs, staples, beverages, spices, edible oil, cleaning utilities, baby products, etc) and the items will be delivered to your house.. 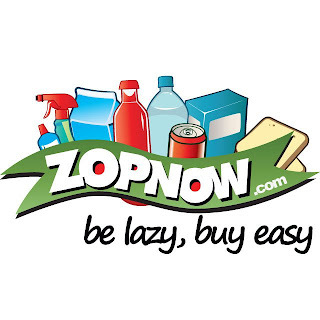 Almost a year old and as of now are catering to the South Bengaluru crowd.. The office is in HSR layout..